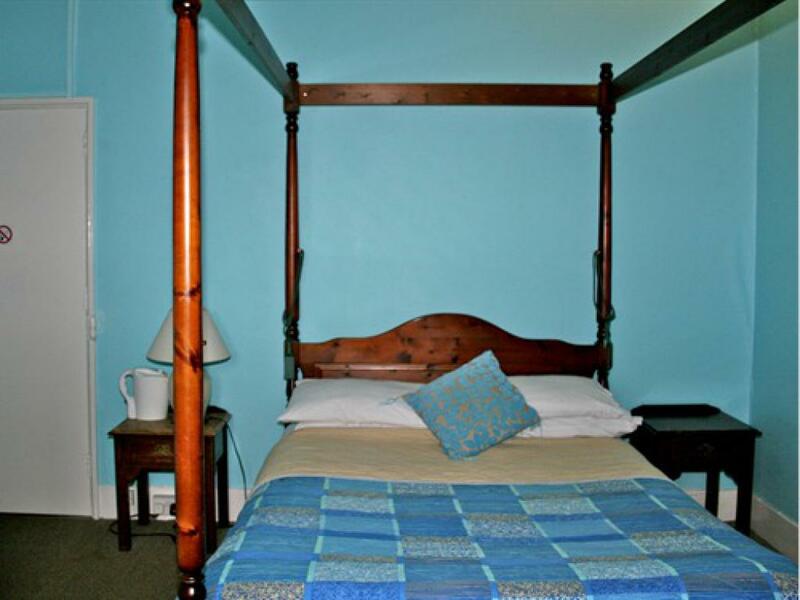 All twin rooms are en-suite with tea/coffee making facilities and televisions. A cooked breakfast and continental breakfast is included in the price. 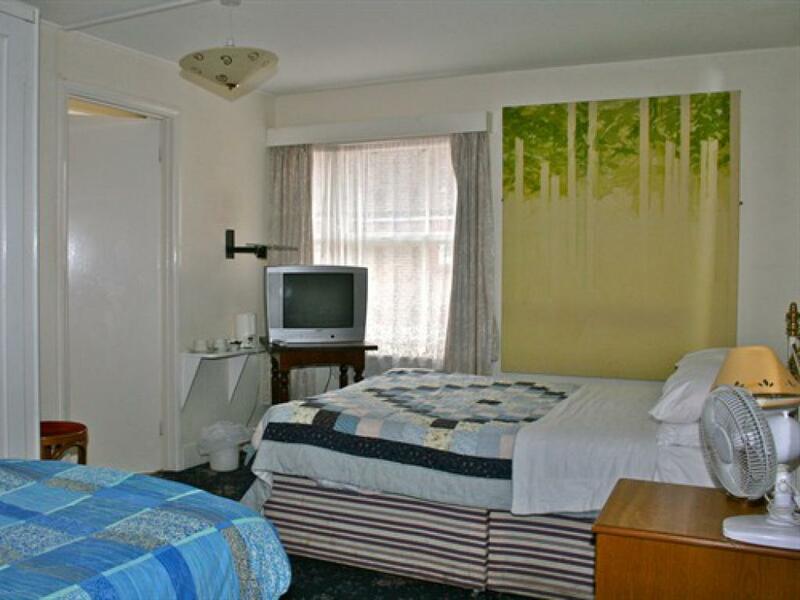 All family rooms are en-suite with tea/coffee making facilities and televisions. 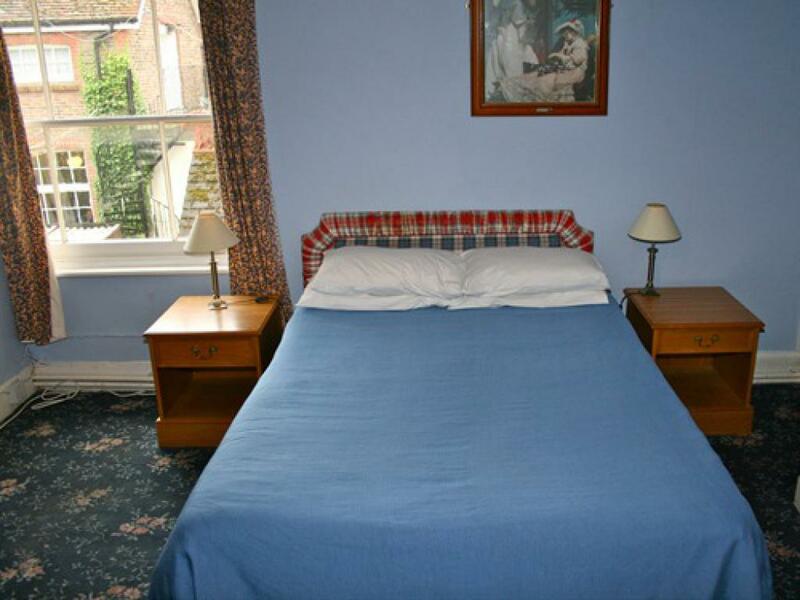 A cooked breakfast and continental breakfast is included in the price. All singles are en-suite, equipped with televisions and tea/coffee making facilities. A cooked and continental breakfast is included in the price. 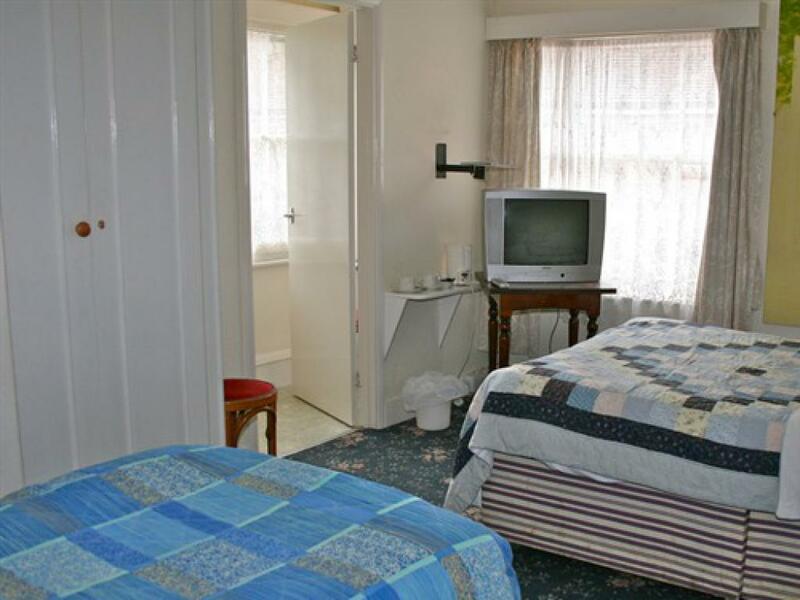 All doubles are en-suite with tea/coffee making facilities and televisions. 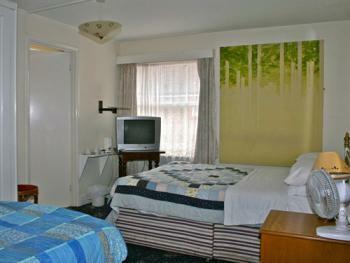 A cooked breakfast and continental breakfast is included in the price. 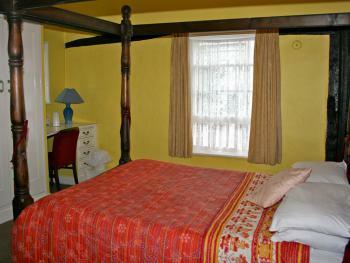 This is a spacious private cottage attached to the main building. 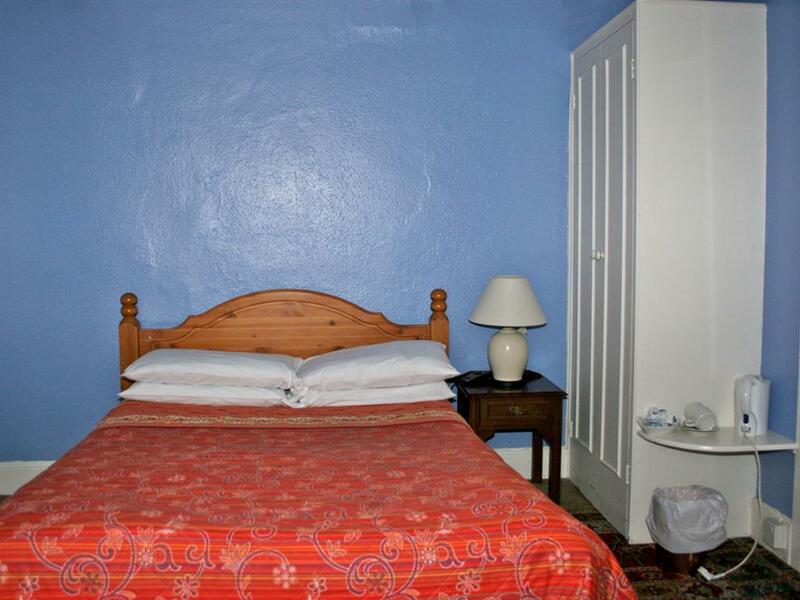 It has one masted double bedroom, one single bedroom and a lounge/ second double bedroom as well as being ensuite with a bath.